KIDS BIRTHDAY PARTY AT VERTICAL ADVENTURES IS A PERFECT CHOICE. When you think of kid-friendly activities in Auckland the first thing that comes to mind probably isn’t rugged walls that you can climb with ropes. 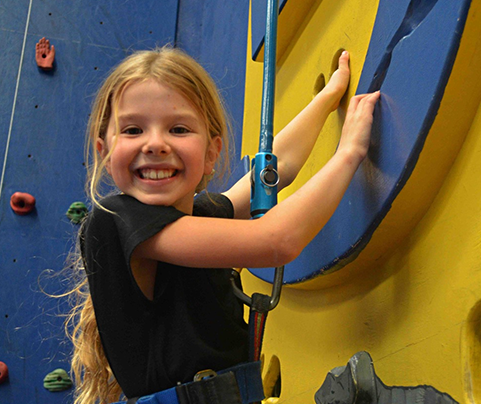 Kids birthday parties at Climbzone are a huge hit with kids and extremely popular with parents looking for a stress-free, celebration option. 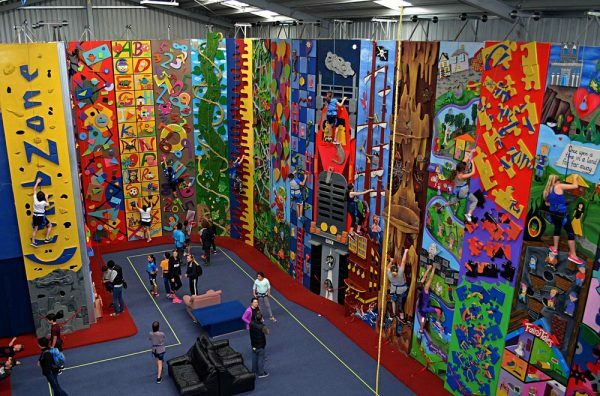 As one the the best activities for kids to do in New Zealand, having your party at Vertical Adventures will be the icing on their cake. These prices all include the harness required for climbing, and are ‘all day’ passes. All prices include harness hire and no time limit, this is automatically applied to your party as soon as you get 10 or more climbers (they can be of mixed age groups, i.e. 9x preschoolers plus 1x child will still work to get the discount). The other fee for the party will be the table hire (optional) which is $20 and covers the two hours that we limit the table hire for. We do not provide any catering, you’re more than welcome to bring all your own food and drink with you, we just ask please no party poppers, popcorn, or alcohol. A popular option is to order pizza in. The children don’t need to bring any special gear, however they will need to be wearing closed-toe shoes and appropriate clothing – skirts, dresses, and big fancy costumes can all make wearing a safety harness very difficult. Please let us know if your booking is for a kids party or corporate event. For birthday parties please include the age range of the climbers. Please let us know the date you require. Please let us know what time you would like your event to begin. This is for us to contact you on if we have any additional questions. Please let us know if you have any additional details and or requirements we need to know about your booking request. To provide a safe environment for people of all abilities and ages to experience climbing while having fun and enjoying each others company. 5A Waikaukau Road, Glen Eden.